Benjamin Rotwein, Oral and Maxillofacial Surgery, is the Dentist Oral Surgeon of the Gardendale, AL location. He graduated from Temple University School of Dentistry. 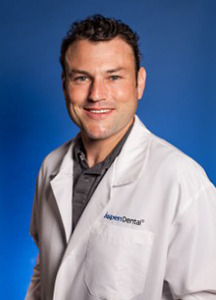 With 5 years of valuable dental experience, He and the rest of the Aspen Dental team are proud to offer professional, compassionate care to patients like you.